Dijon mustard is traditional French mustard that originated. This delicious mustard is made from brown mustard seeds, salt, and white vinegar. It is available in both powder and paste form but the paste form is used more widely. Dijon mustard goes well with many different dishes and it is easy to run out of this mustard quickly. Dijon mustard has a unique taste that is a bit spicy and not too acidic. Not to worry if you do not have them in stock the below-listed dijon mustard substitute can also serve you well. Mustard is basically ground mustard seeds in some sort of acidic liquid like vinegar and wine. To use a mustard powder that is available in the supermarket instead of mustard seeds. The time you are saving is so minimal that you will be better off going the whole seed route that you can control the flavor of the mustard. Dijon mustard goes well with many different dishes and it is easy to run out of this mustard quickly. Here is the substitute of Dijon mustard. If you like more tart to your recipe then you can try substituting Dijon mustard with yellow mustard. Yellow mustard is smoother and less spicy than Dijon mustard. Most of them prefer yellow mustard over Dijon mustard because of its mild taste. When compared to Dijon mustard, yellow mustard has less sodium content. Yellow mustard features only 56 milligrams at the same amount. The yellow variant mustard offers the several essential nutrients like vitamin C and potassium. The yellow mustard gets its color from the yellow spice known as turmeric. Turmeric is a natural food color as well as a curative ingredient and that help to prevent several diseases. By using yellow mustard, it can help prevent your body from cancer causing effects of unhealthy food. If you are planning to eat hot dogs then don’t forget to use a tablespoon of yellow mustard. If you enjoy hot and spicy food then you can replace Dijon mustard with the brand of spicy brown mustard in a recipe. 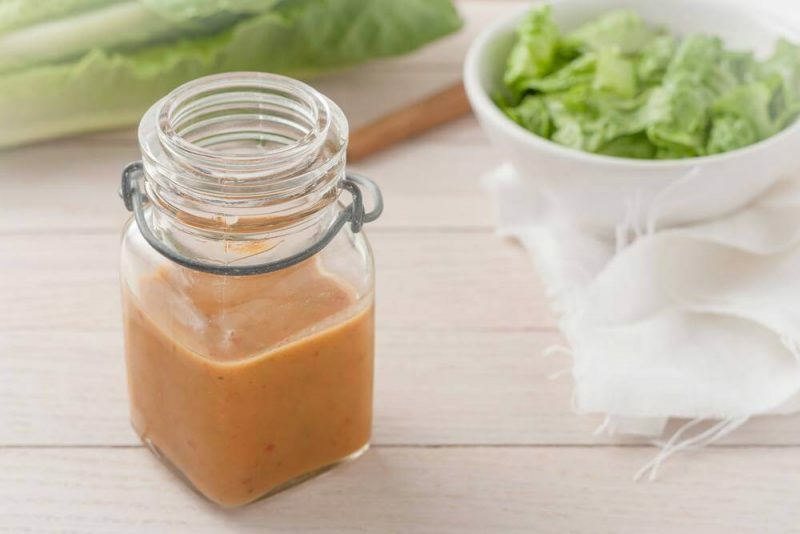 When compared to Dijon mustard, spicy brown mustard has a spicier flavor and a dark brown color due to the high contents of brown mustard seeds. The spiciness is more because the mustard seeds are soaked in less vinegar. 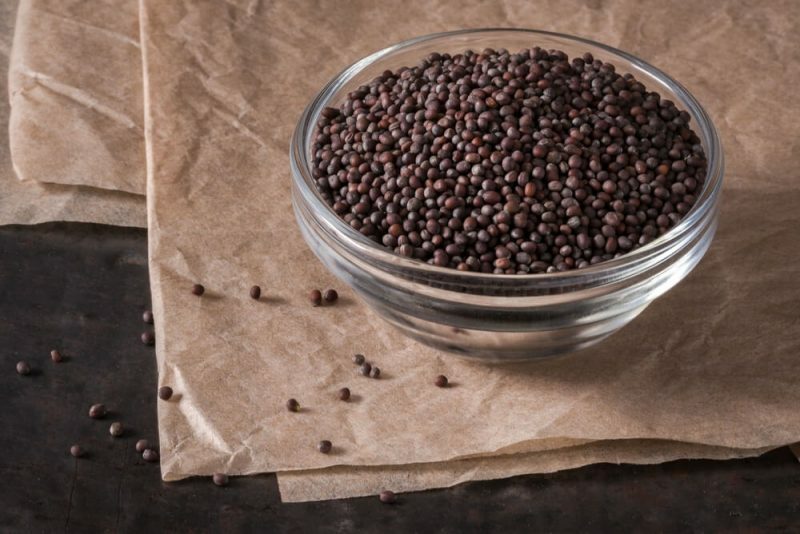 When it is compared to yellow mustard, spicy brown has a coarser texture because the mustard seeds used to have remained after processing. You can also mix it with other spices like nutmeg, cinnamon, and ginger. Spicy brown is a preferred choice because it is strong flavor complements well with roast beef and sausages. You can make your own spicy brown mustard by mixing ground brown mustard seeds, water, vinegar, and salt. 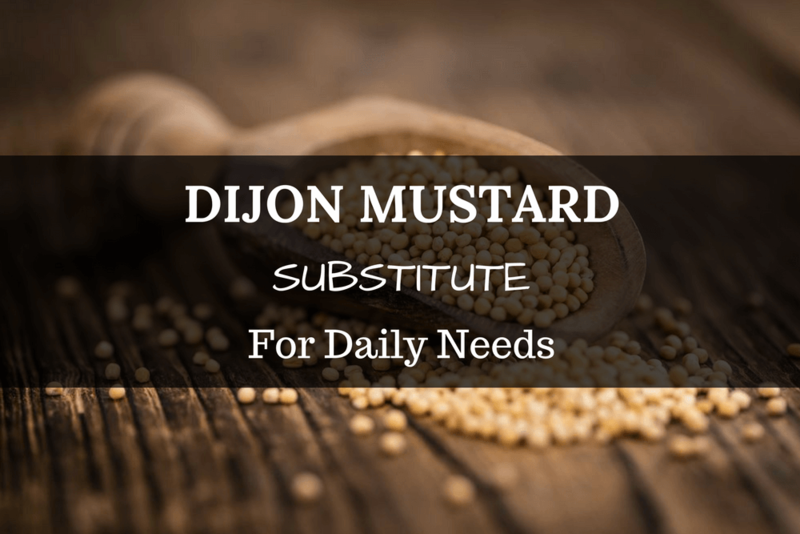 Honey mustard can work as a sweeter Dijon mustard substitute. The sweetness comes from the honey that is added into the mustard. 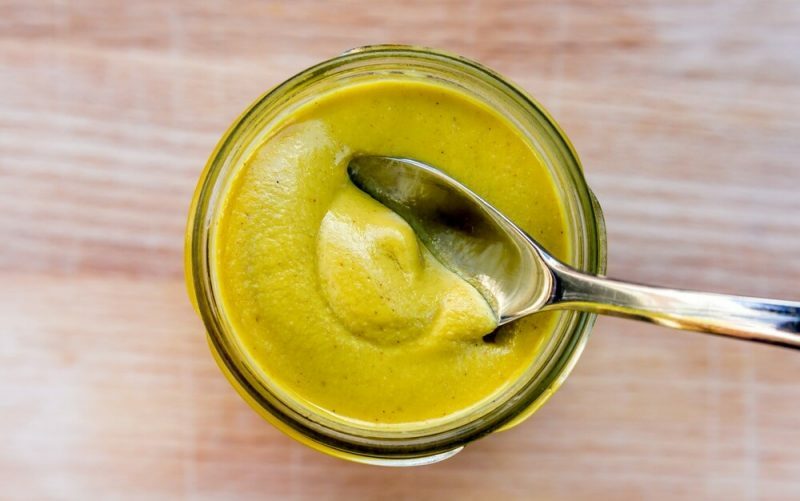 This sweet mustard is often used for chicken recipes and vegetable dishes. This is paired with French fries, salads and soft baked pretzels. You can use honey mustard alone. If you use honey mustard as a marinade then make sure that you combine it with other spices to improve the taste of the meat. You can buy honey mustard in grocery stores usually it is stored in easy to squeeze containers. If you like to make your own then you can mix equal amount of yellow mustard and honey. 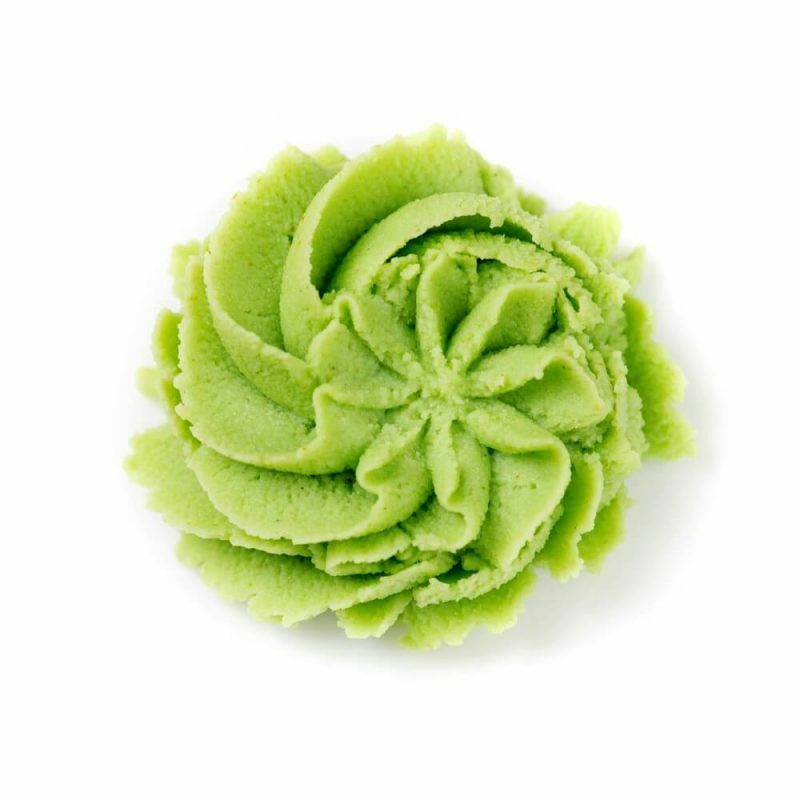 Wasabi is the spicy option that can use in replacement for Dijon mustard. Wasabi packs a lot of heat and uses only a bad of it. It will never replace Dijon mustard with wasabi measure because you will end up burning your palate. Most of them find the flavor of wasabi pleasing because the hotness only lasts for a few seconds. This is the another way to enjoy the spicy sweet sharpness of Dijon mustard to use horseradish root together with sour cream and honey. You can grate the horseradish root and then puree with the rest of the ingredients to create a sweet and tangy mix. 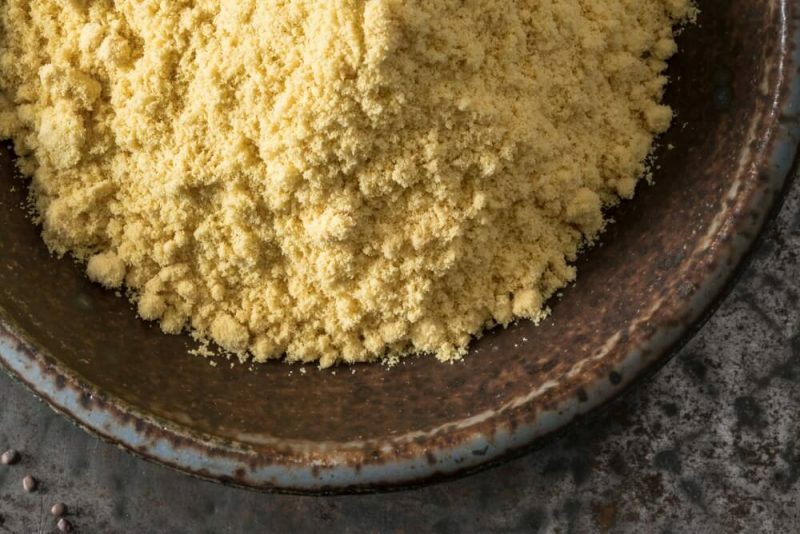 Horseradish is responsible for the spicy taste of the mustard mix. Fresh horseradish is hard to find. 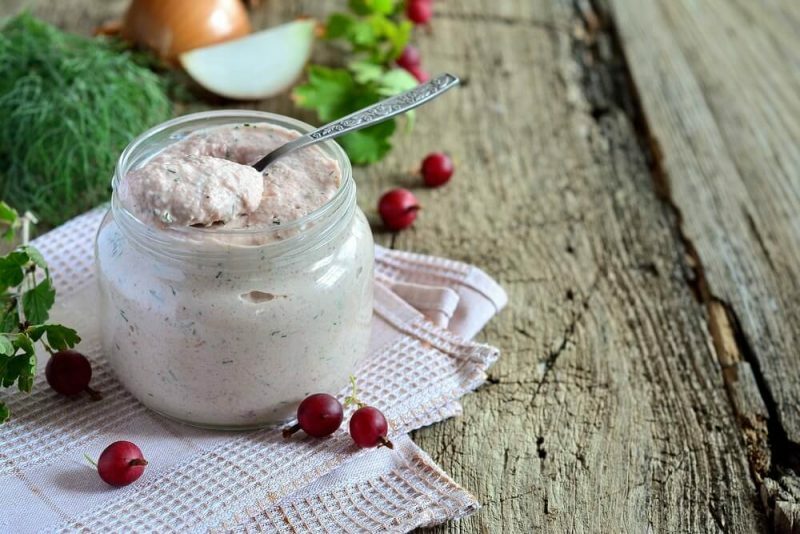 The sour cream gives a tangy flavor to your Dijon mustard mix. Its tangy flavor is added into the cream. Honey provides a sweet flavor to your mustard mix and you can buy honey in several forms. The kitchen suggests mixing turmeric with salt, garlic and chili peppers. These ingredients will replicate the spicy flavor of Dijon mustard. 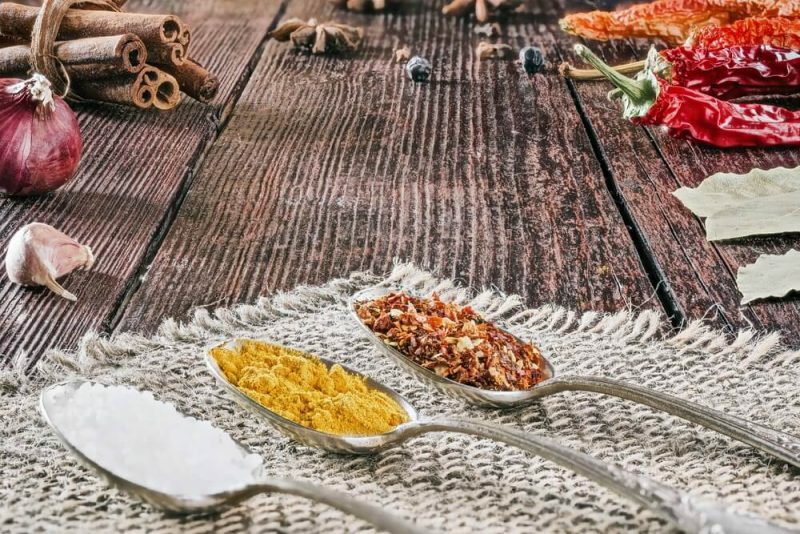 Turmeric gives the yellow color of mustard and using it in your own mix can show the same result. Turmeric is a great source of iron and vitamin. If you have fresh turmeric root then ground it first before use. Mix all the ingredients together and you will get a replacement for Dijon mustard. You can create your own Dijon mustard using these ingredients dry mustard, water, white wine vinegar, mayonnaise and pinch of sugar. First, soak the mustard seeds in the white wine vinegar. Next, use a mortar and pestle to combine all ingredients until you can reach the smooth consistency of mustard. You can also create your own dry mustard by grounding fresh and whole mustard seeds. To get the spicy and tangy taste of Dijon mustard, you can use brown and yellow mustard seeds. You can use good quality white wine vinegar that is not overpowering. You can substitute mayonnaise with heavy cream and sugar with some honey. These Dijon mustard substitutes will not taste amazing but good for your health as well. Some of these sauces will be spicier or sweeter than the original Dijon taste and you can still tweak the flavor to make the taste you love. Dijon mustard is a favorite condiment for sandwiches. It can be purchased already and the commercial mustard is no substitute for making your own mixture at home. These recipes taste great and easy to make.